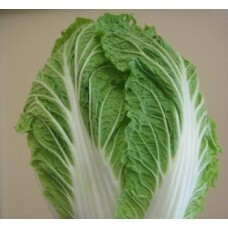 The plant forms a head with leaves and petioles when matured. 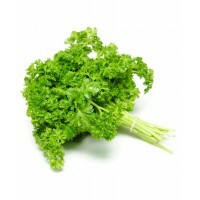 This heading vegetable is very tender and delicious. 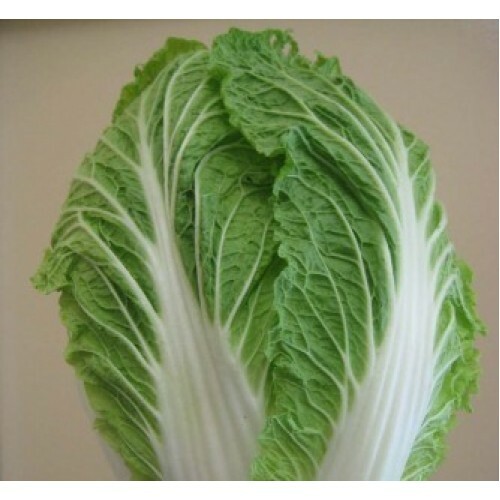 Chinese Cabbage is a Winter season Vegetable, Sow when night Temperature is 20-25°C, Plant Height: 40 cm, Fruit Size: 20-25 cm across Sowing distance: 15 cm Plant to Plant, Best for: Bed Sowing, Sowing method: Seedling. 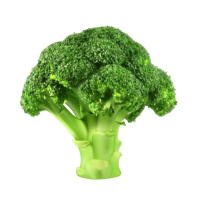 Seeds Per Packet : 200 seedsDescription : ..